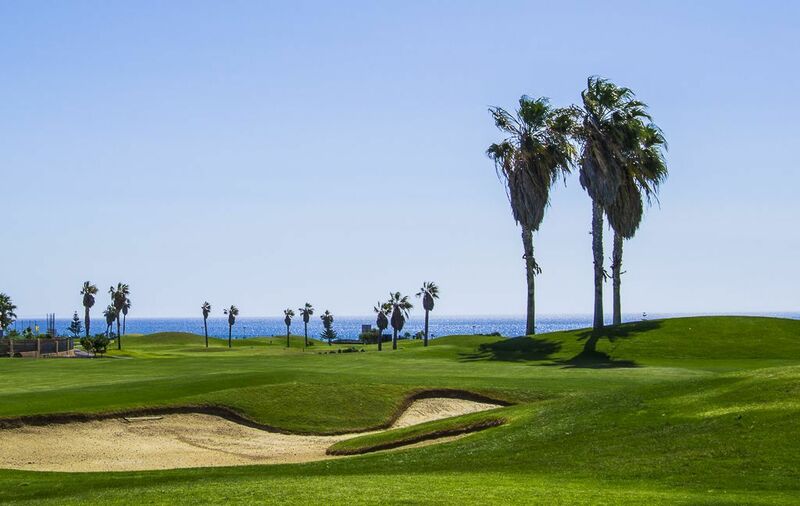 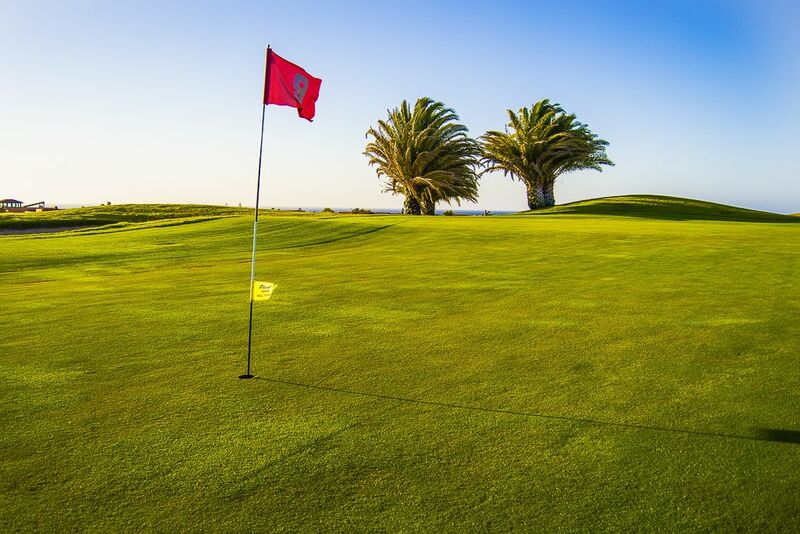 This Golf course is a par 70, designed by Manolo Piñeiro is a par 70. 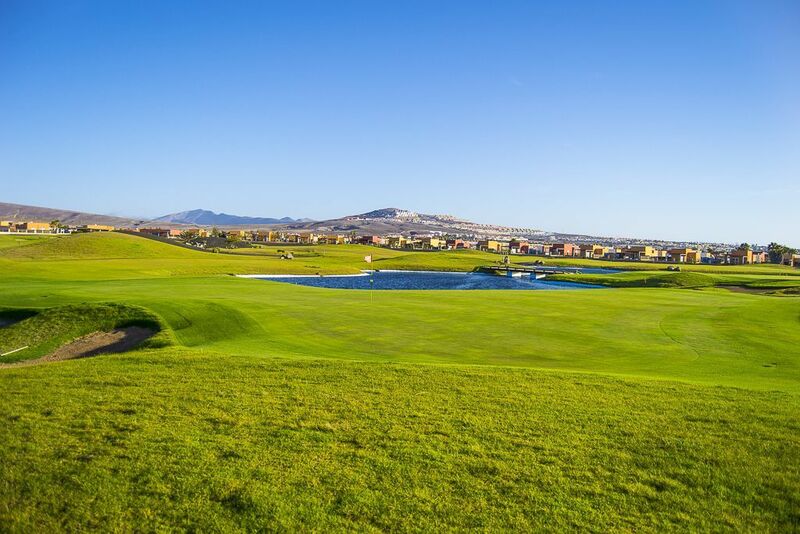 In its construction have been used the most advanced technologies in design of the systems for irrigation and drainage in order to optimize the water ´s consumption Salinas de Antigua Golf Club´s landscape is formed by hills and dunes which protect from the wind,there are also deserts areas and four lakes which surface are 21.450m2. 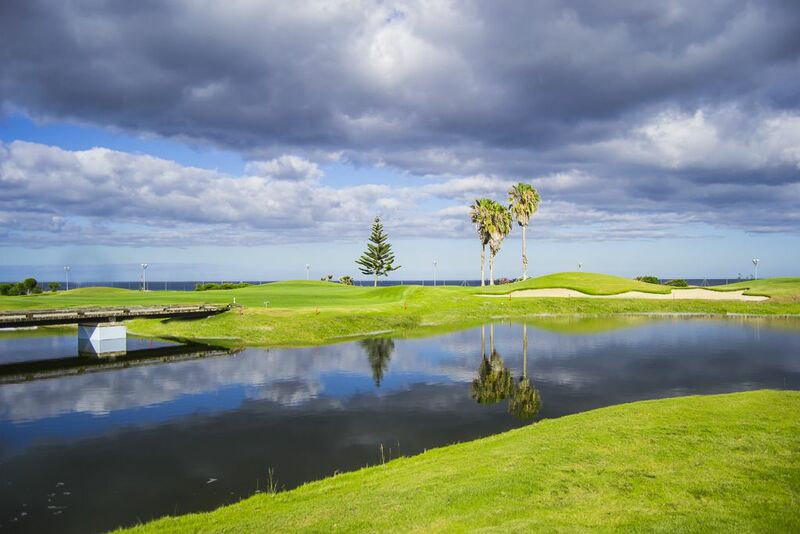 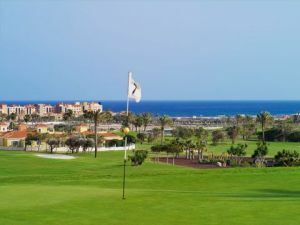 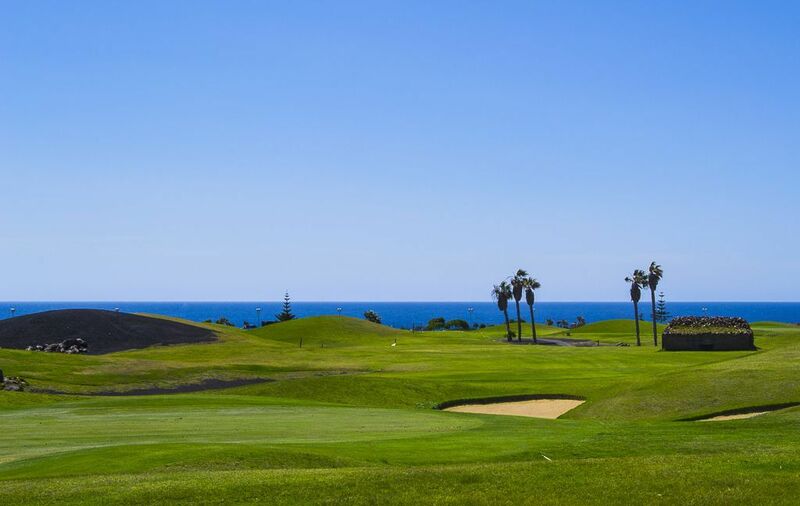 Salinas de Antigua Golf is not yet in our pool of Golf Courses for orders.